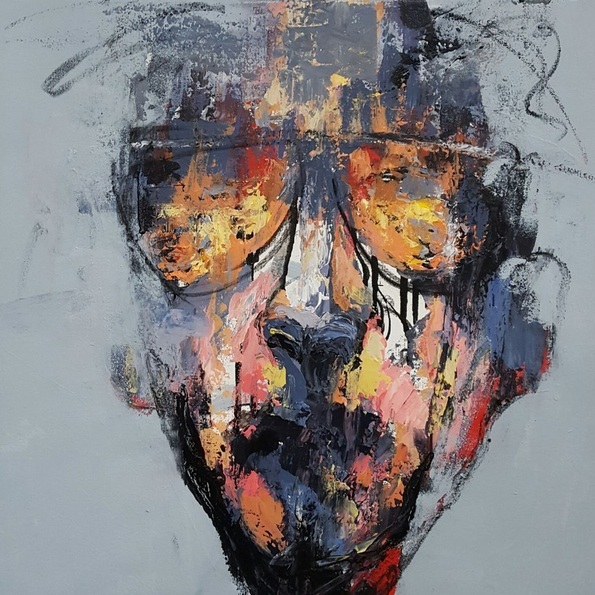 Carlos Delgado is Colombian visual artist living in Toronto, Canada. 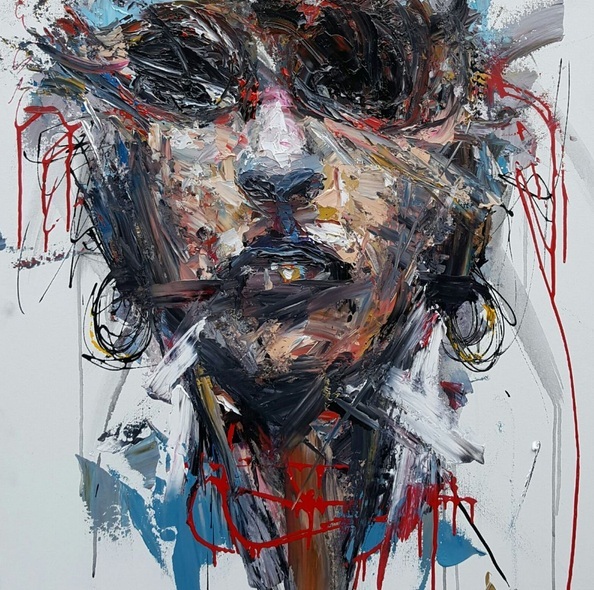 His works explore a multitude of expressions and ranges of human self-expression. 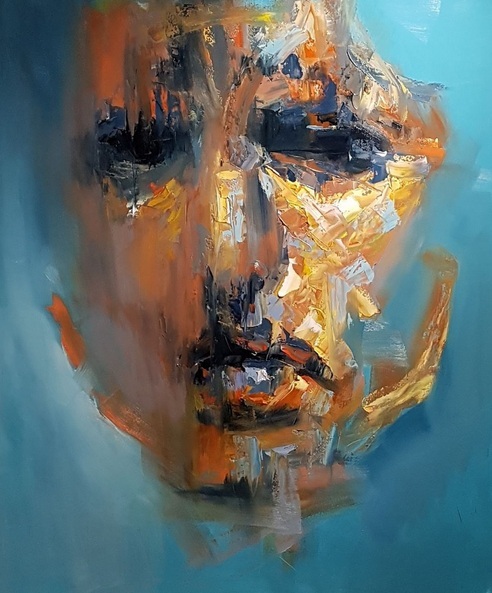 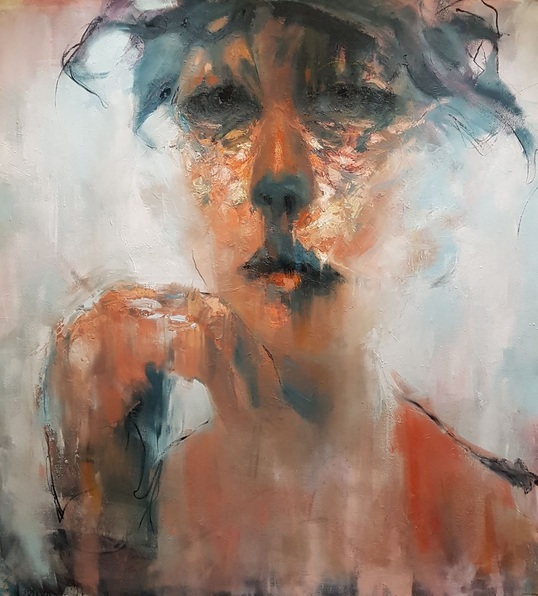 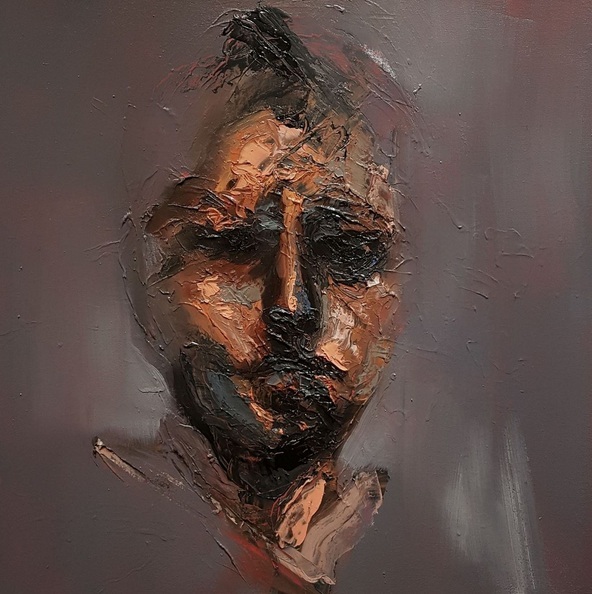 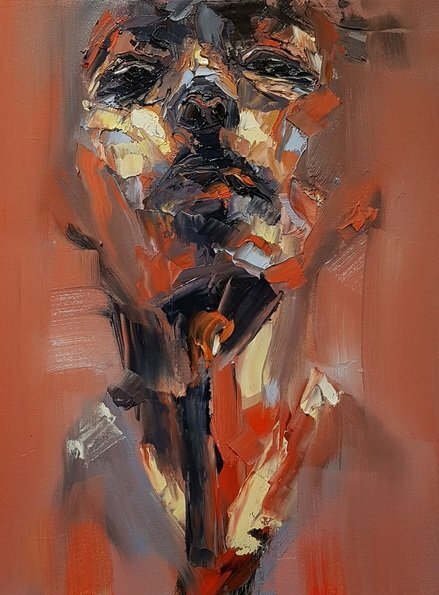 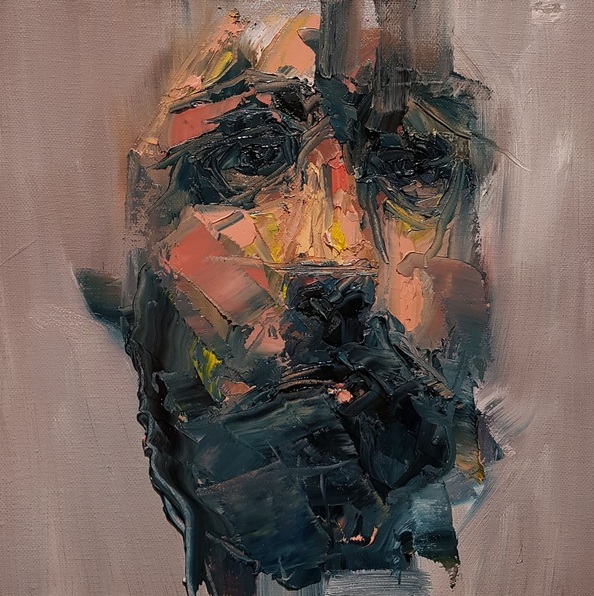 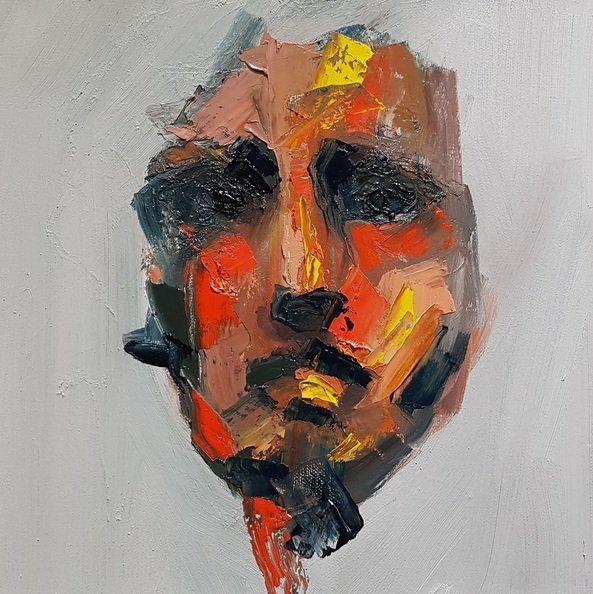 Focusing on capturing the subtleties of emotions and experiences as expressed through the face and the body, his work becomes a reflection of each individual being and humans as a whole.